Ineo is currently the only ICAEW Partner in Learning in the Czech Republic providing classroom courses, and our partner BPP Learning Media is also an ICAEW Partner in Learning. That means that ICAEW has authorised us to deliver face to face and online training support to students studying in Czech Republic for its qualifications. 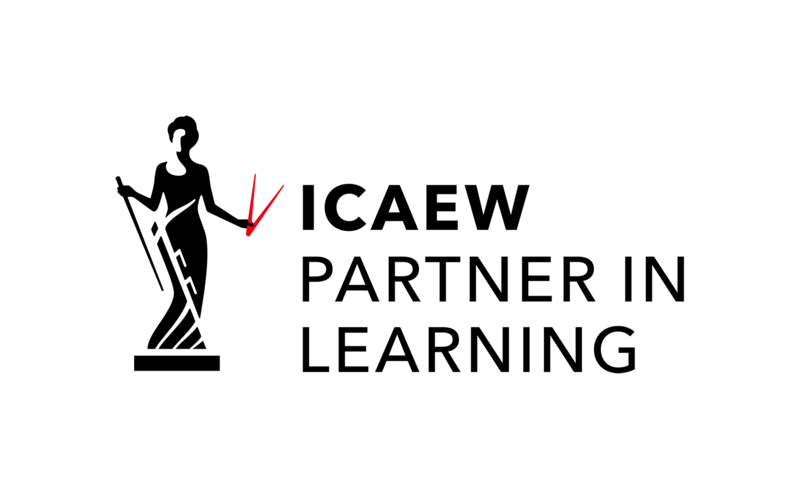 Before giving this approval, ICAEW has investigated thoroughly the quality of teaching, student feedback, administrative support, continuous tutor training and the quality of our training premises. All our tutors hold professional qualifications in finance (ACA or ACCA). All of them also have first-hand management experience in the areas of finance, audit or consulting. Every single one of them has been teaching in Prague exclusively for ineo (formerly BPP) for at least 8 years, many of them longer. Our tutor team includes a former training manager for PriceWaterhouse, an approved ACCA question writer and a former CFO. Ineo itself is owned by its tutors. We have been teaching face-to-face finance courses in the Czech Republic since 1999, longer than any other provider, training thousands of students. We work with major global companies, whether they are audit firms, banks, shared service centers or manufacturers. 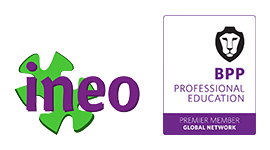 As part of BPP Professional Education’s Premier Member network ineo has direct access to thousands of tutors across Europe, including subject matter specialists for all the professional training we offer. 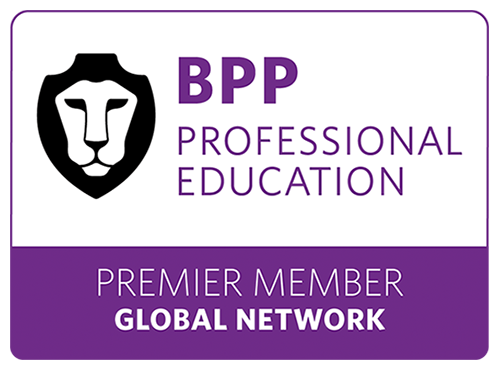 BPP Momentum is an exciting approach to learning that recognises that everyone, and the way they learn, is different. At the heart of BPP Momentum is competency-based learning; it means you will learn by doing. By progressively gaining knowledge, practising what you have learnt and testing as you go, you will build your competence gradually and be in the best position to pass your exams. Using the online Achievement Ladder you can track progression through the paper, whether you study face-to-face, blended or fully online. You can identify strengths and weaknesses earlier and reinforce knowledge throughout. The combination of instant results and extensive feedback means you can focus on the areas you need to improve.